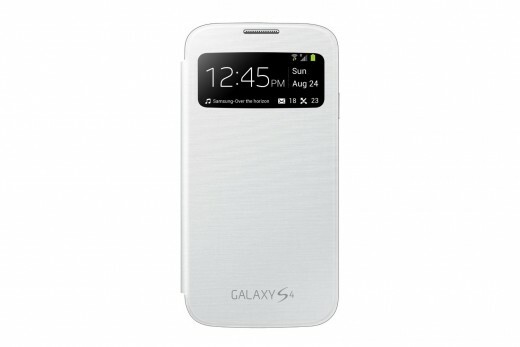 The S-View case for the galaxy S4 is a wonderful example of how to take something great and make it even better. 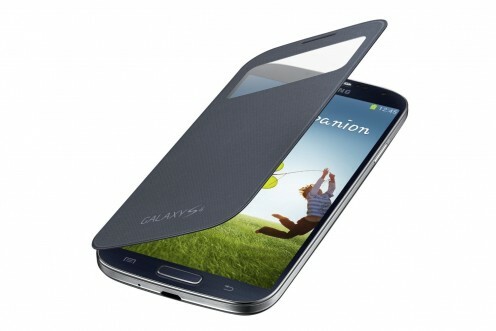 The flip case was introduced as the leading official case for the galaxy s3 and gained huge success and popularity among galaxy users. This success story has a sequel in the form of the S-View Flip Cover. This case really looks promising and innovative and reading on you will find some new and exciting features that you will love. The window is still protective with a thin plastic cover that can protect this part of your device from scratches. What Can This Case Do? Using the flip view case you can finally respond to calls and alarms without opening the cover. 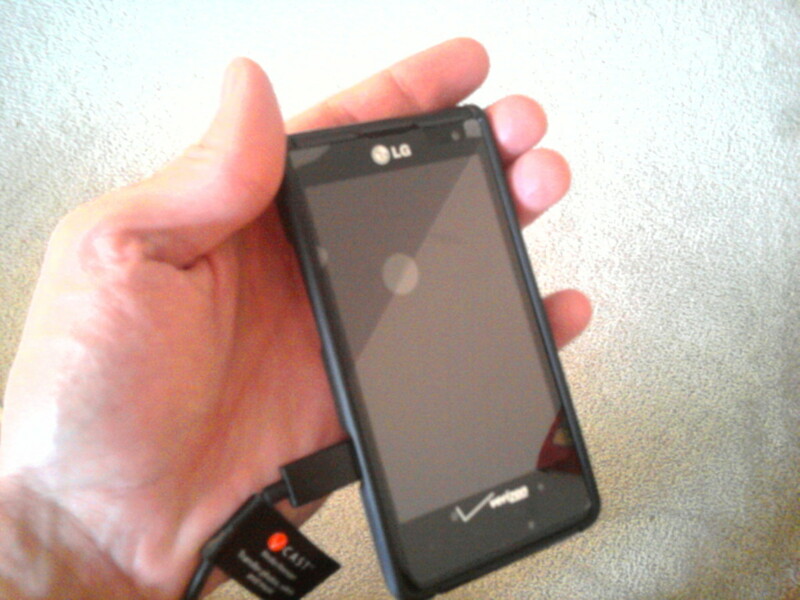 This is a great added value that the flip case could not provide us with. When you open the case yout phone automatically wakes and ready for use. The case looks really stylish and smooth and the overall design is just great. It is hard not to like it. When can you see trough the window? 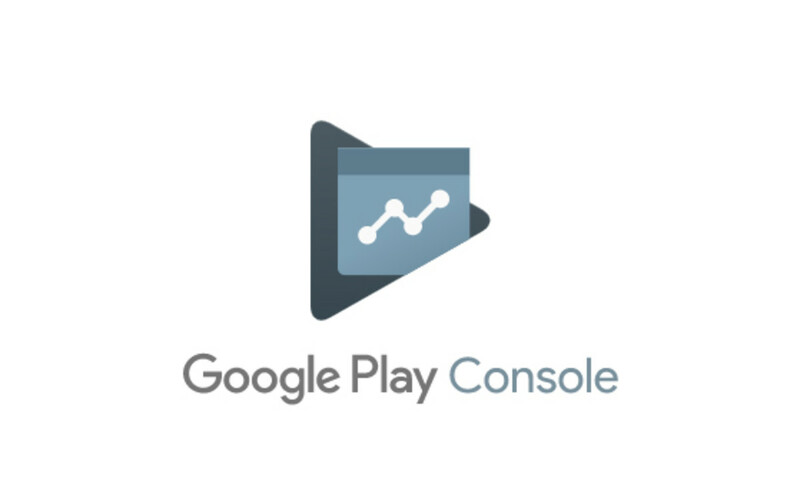 You can check the signal, the Battery Status, messages, missed calls, Time and date Date and even the current media details if you are using music player. 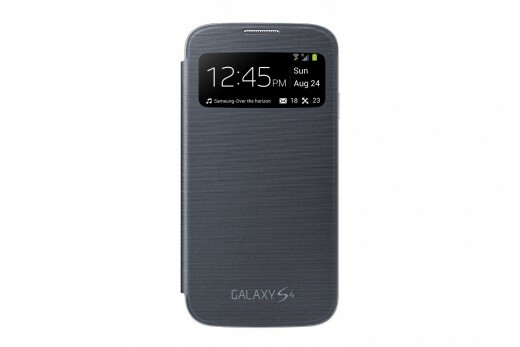 Who Should use the Samsung Galaxy S4 S-View Flip Case? This case can be great for most people. The protection level is good enough for all daily actions and it can be safly used at home, at school or at work. The design of this case is really good and it is a great protective flip case for women and for men. It is stylish enough for teens to use as well so you can say that this is the best case for teens. personally, I really like it. It is innovative and provides a great added value in the forms of its view screen. 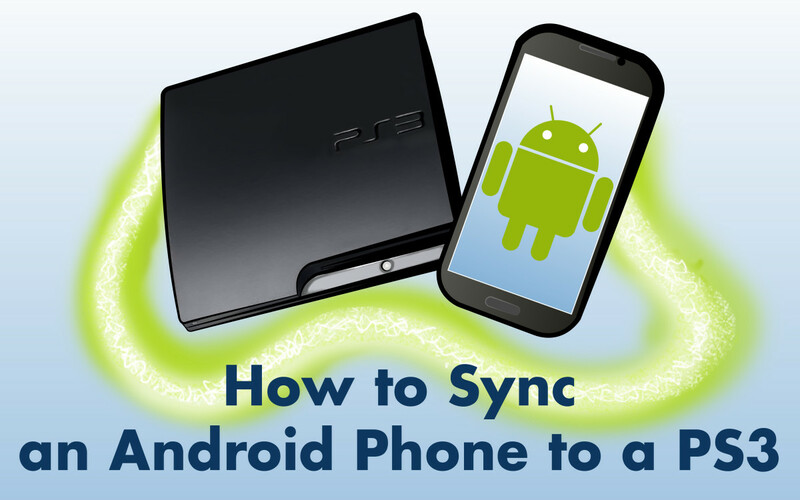 The case is easy to use and you can setup it in a matter of seconds. Who should not use this case? 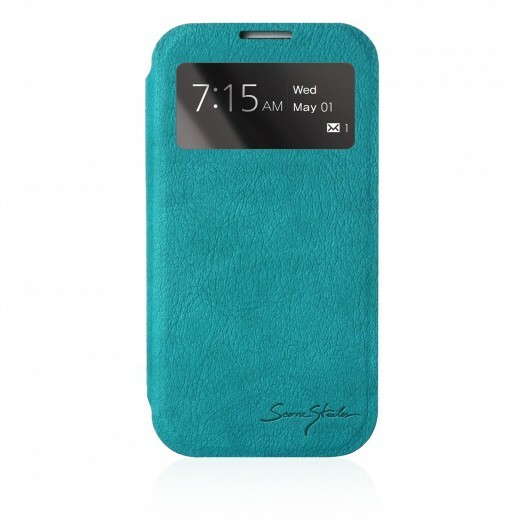 This case fits the galaxy S4 device only and if you own Samsung galaxy S3 it will not fit your device. Although the protection level of the flip view case is really great there are cases that can protect your device better, so if you are looking for a really high protective features as your first priority in a case, there are better options than this one. The best case in the world? 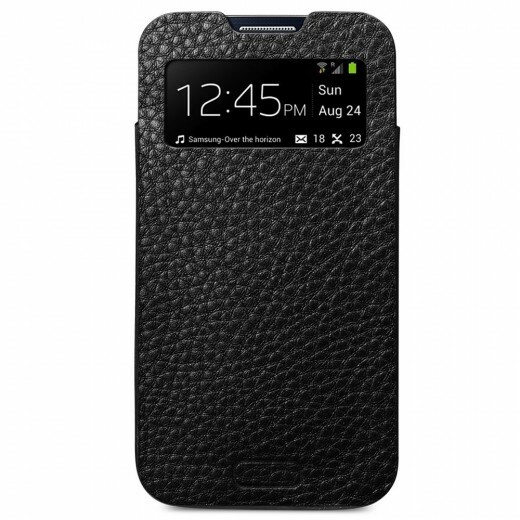 If you are looking for the best prices for the galaxy S4 View Flip Cover Folio Case, The best place to get one right now is amazon. This case sells for around 60$ and you can get it in Black or White Colors. Click on one of the links to get to this case page on amazon. To use this case you can fold over the front case and gain an easy access to the phone’s screen. The case is really easy to use and to setup. How Protective is this case? 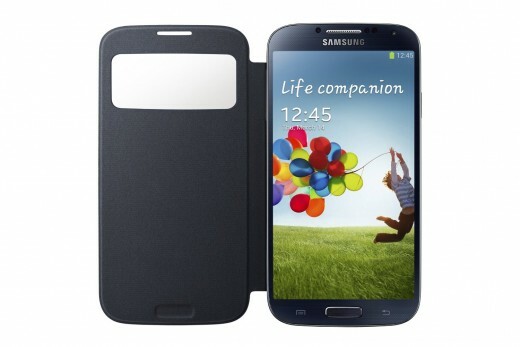 The case provides a wonderful protection for you galaxy S4 device. The hard plastic shell guards your samsung device against scratches and bumps and might save your phone if it falls. For most people the protection level of this case is great and it will surly keep your device safe. 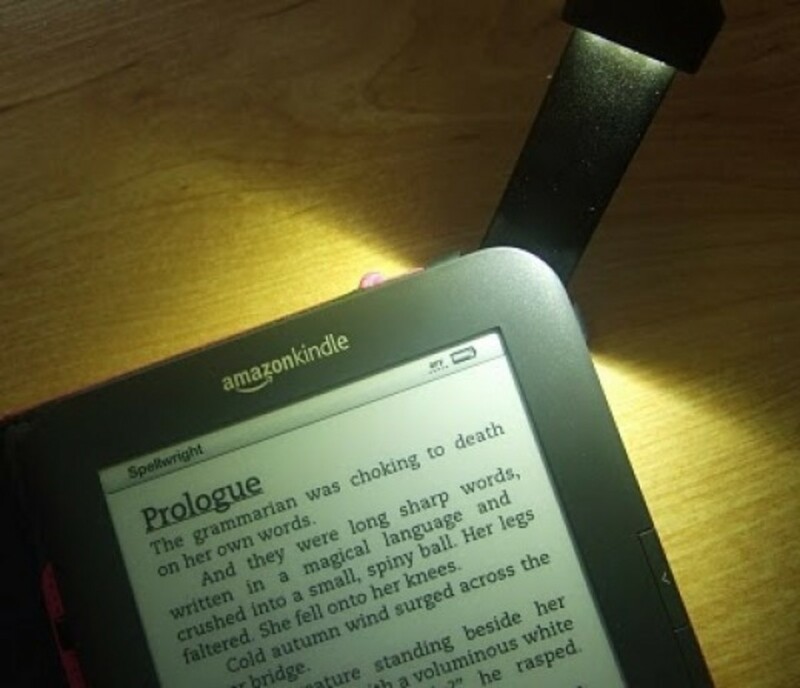 Here is something new that have shown up on amazon. 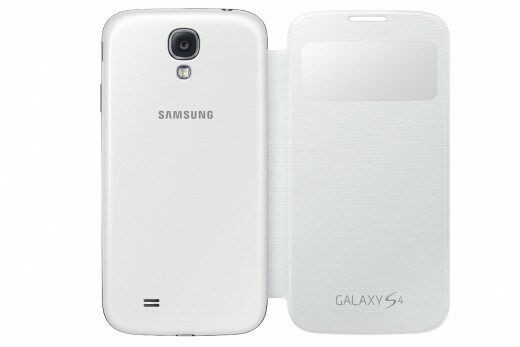 An Italian Standing View Cover S for the new galaxy S4 device. At first glance it looks just like the S-View Cover but it is a while different case. The standing feature to let you view and watch shows hand free. using its special stand. and it costs a bit less than the original one. 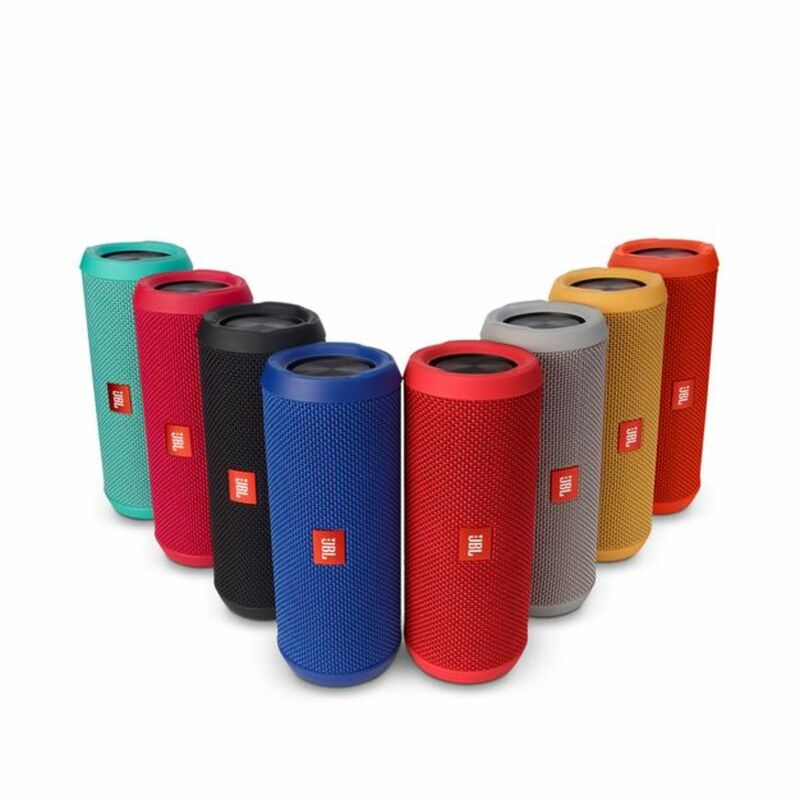 It offers a solid good protection, nice and fun style, durability, and fantastic functionality. 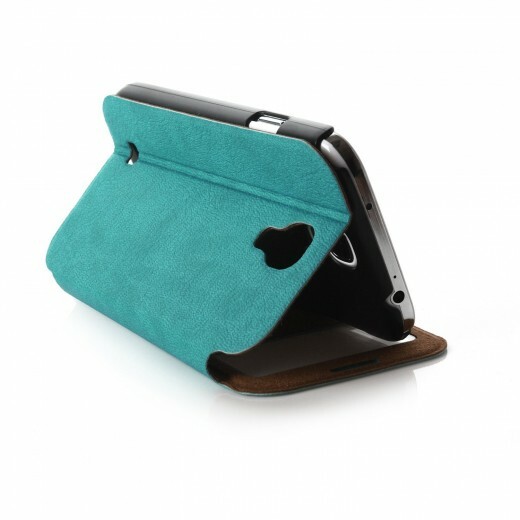 If you are looking for a new stand case you really should look into this stand S cover case for galaxy S4. The case has a standing view function for hands free viewing, the qualitty is high, it is touch sensitive, it has a window for responsive and accurate touch just like the s-view case. And you get a full body protection with full access to all ports. Made out of Premium Luxury Genuine Leather. It has opening on the front cover to see notifications without removing the case. It is really a great pouch case. Can I still buy a Galaxy S4 Case? Samsung Galaxy s4 might not be the flagship smartphone any longer but it is still a great device and many people still use it. 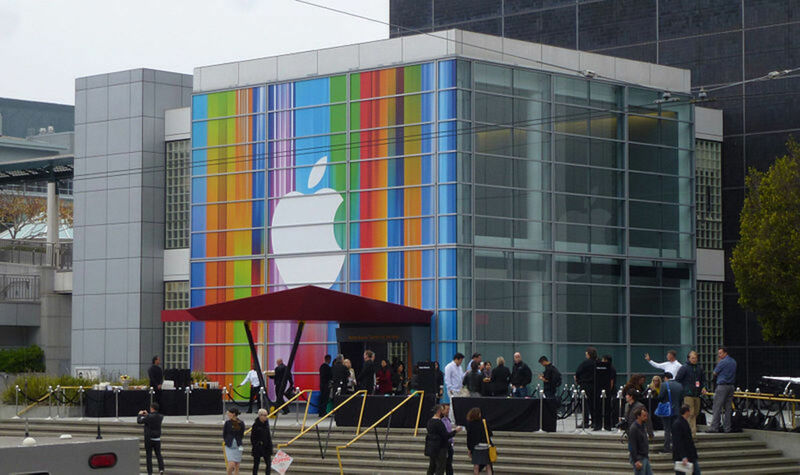 Hey, I have got a secret to tell you - many people still buy it because it is a good device and you can be sure that it is solid and well tested. There are many wonderful cases for Samsung Galaxy S4 and you can find them at good prices so if you are looking for a good protective case to fit all your smartphone needs you can still have your choice amoung many different cases.